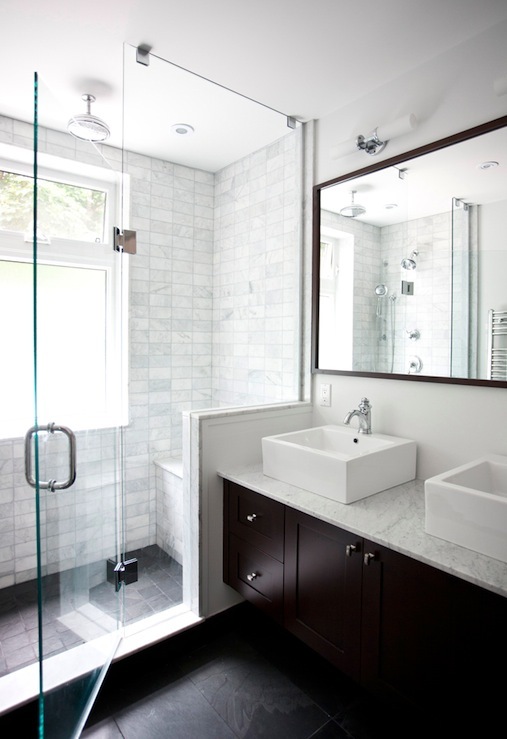 In any home designs, bathroom is an important space with full of functional and design scrutiny. 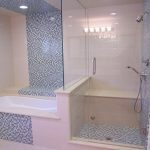 Starting from the tile selection to showerhead that can be set about the water temperature, all about bathroom is intimate and personal. 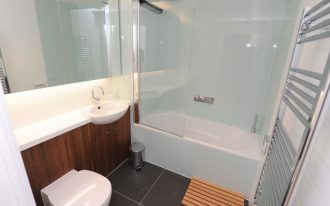 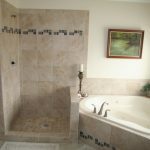 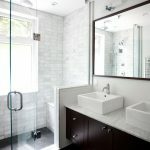 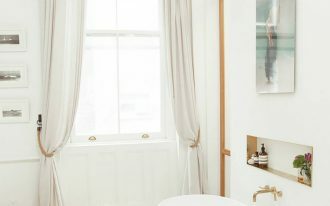 Bathroom may be one of the most personalized parts of home and you as the owner may have desire of design development. 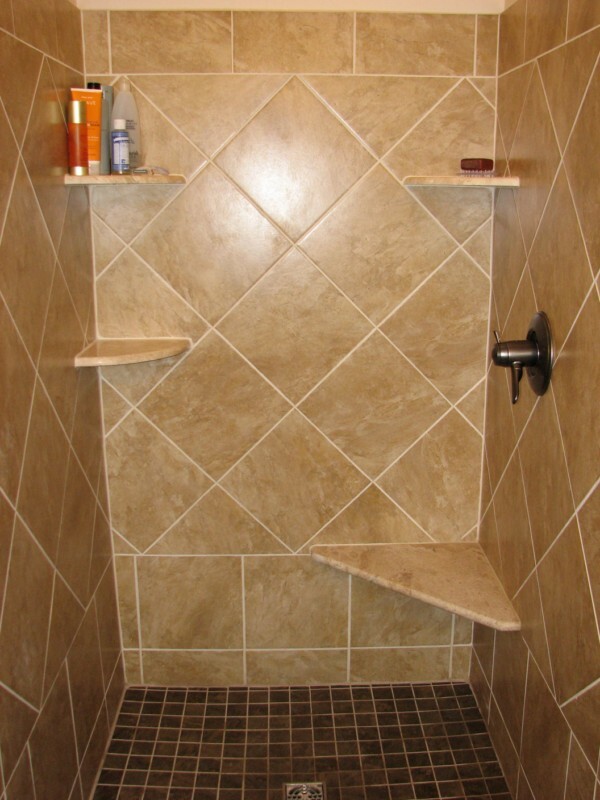 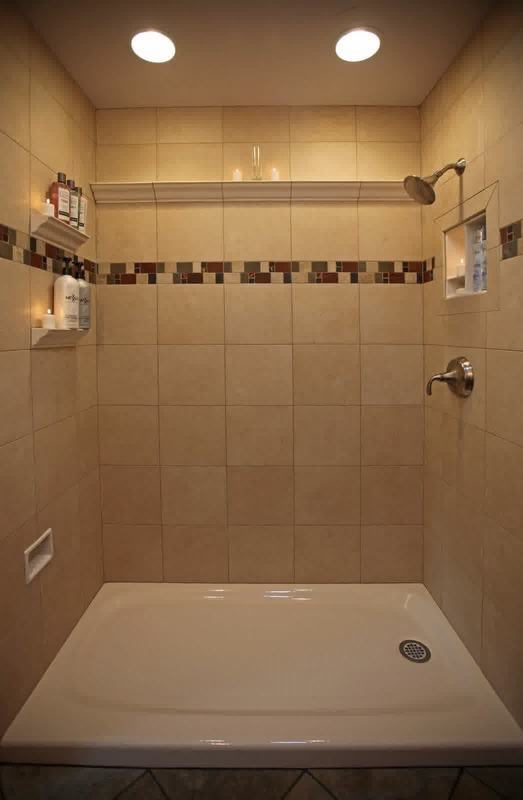 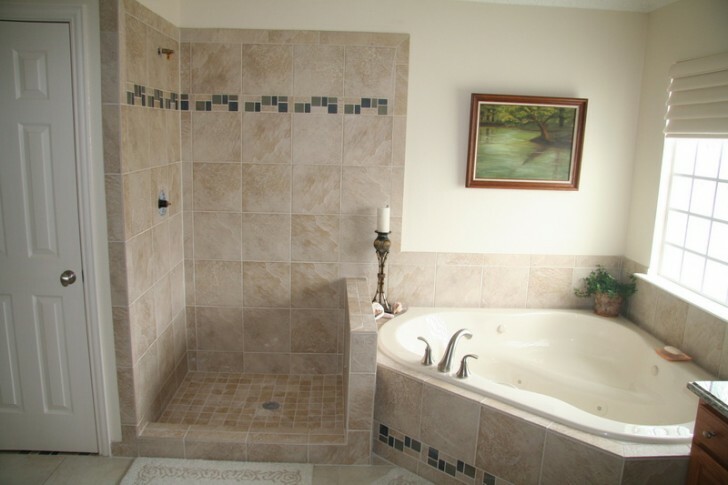 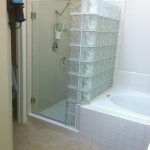 Shower space, a part of bathroom area, becomes the little space that is a lot of customization that may occur. 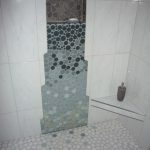 Related to modern shower tile, there are several selections of tile that has been on top chart of modern shower tile. 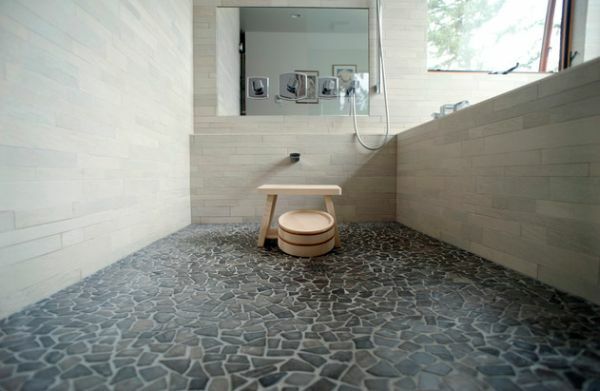 Ceramic tile for modern shower still becomes the most favorite. 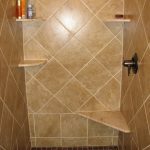 It is easy to install and to clean. 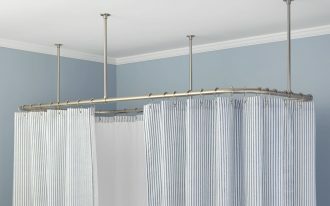 It is also sturdy, waterproof, and cheap. 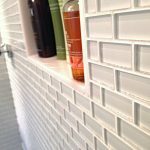 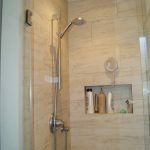 And the most beneficial thing is it easy to maintain, so you can keep your budget to minimize the expanse for shower tile maintenance. 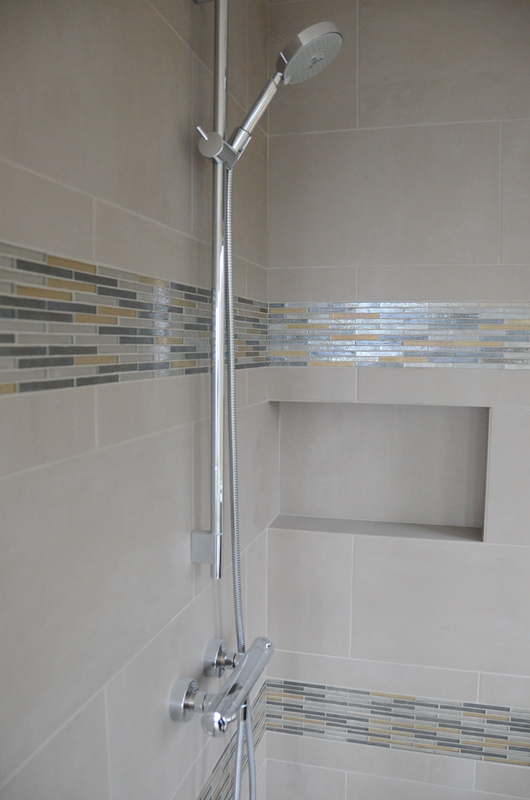 Next top modern shower tile loved by most modern design fans is porcelain. 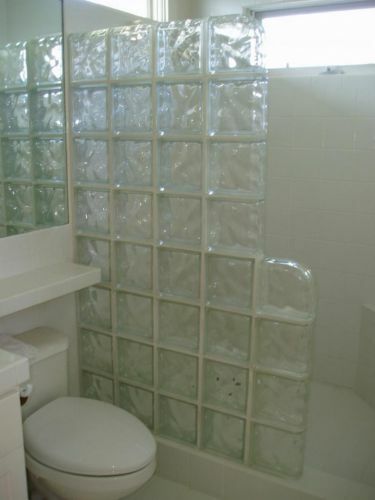 It seems to be similar to ceramic. 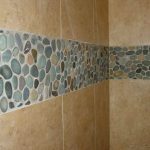 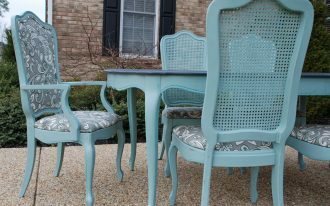 Porcelain is water resistant and durable. 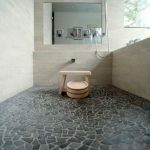 Anti-slip and strong for outdoor use are other point pluses. 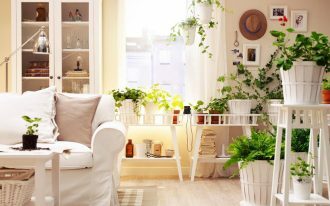 How about the color? 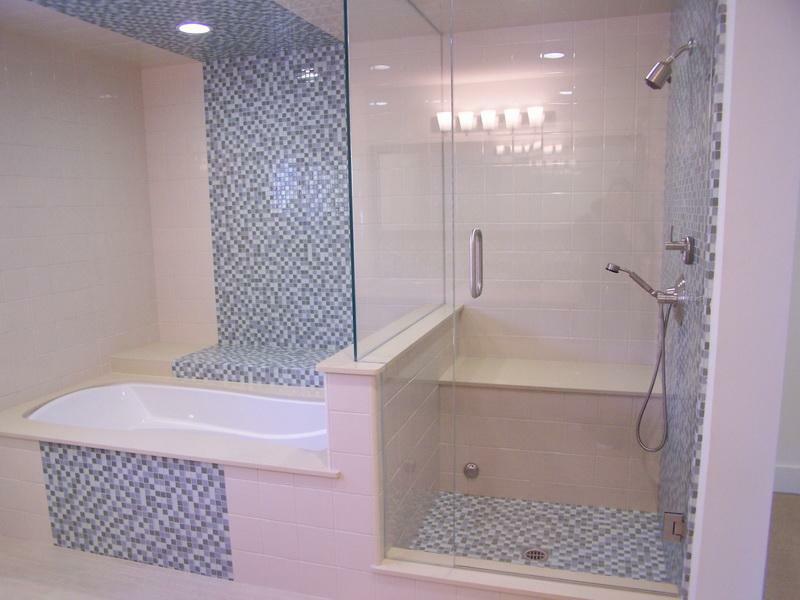 Compared to other kinds of shower tiles, porcelain is less color schemes. 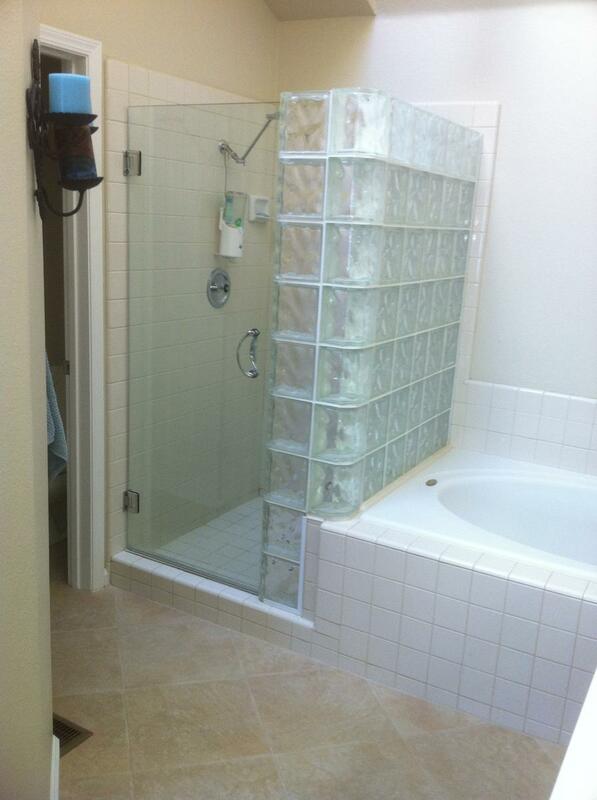 Well, if you are looking for more colorful and attractive color for your shower tile, glass tile is perfect choice. 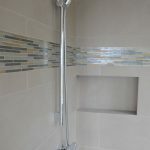 This kind of shower tile can add beauty accent through its color. 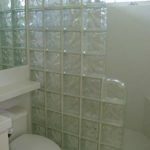 The tile reflects the light and also resistant to water. 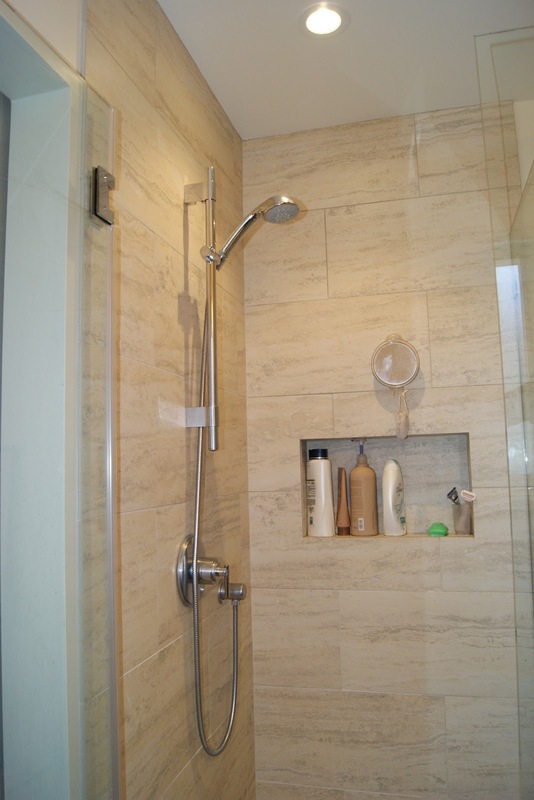 And the last top modern shower tile is natural stone tile. 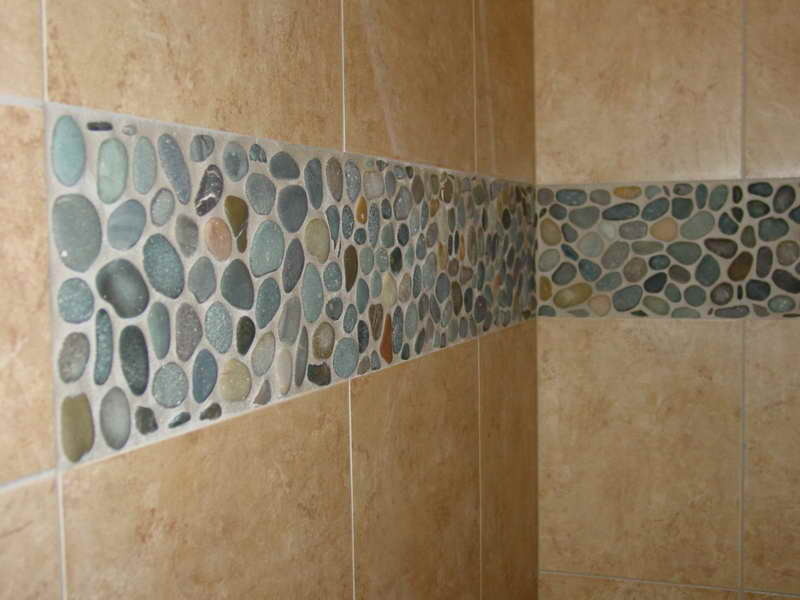 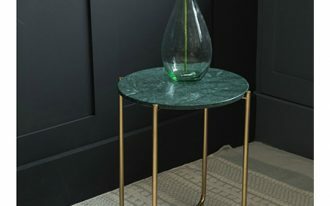 Natural stone tile offers ultra durability. 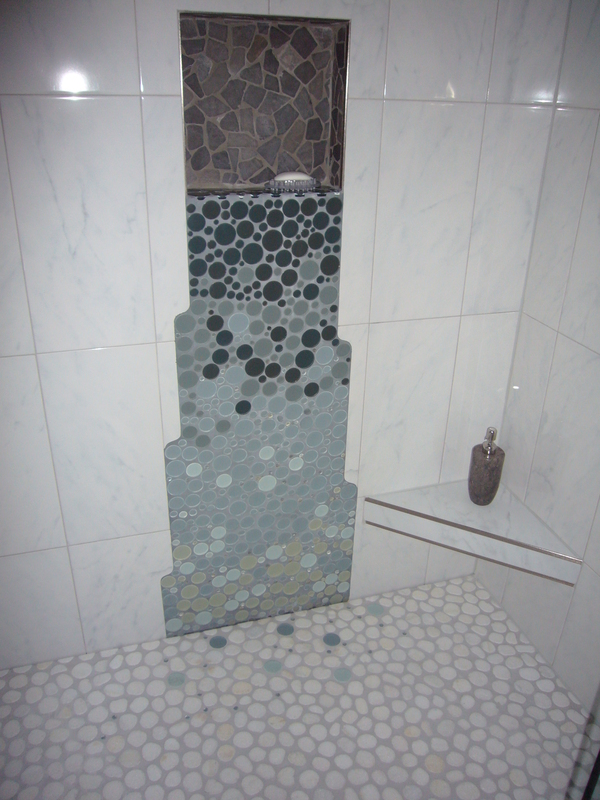 Even more, it creates a beautiful pattern for your modern shower. 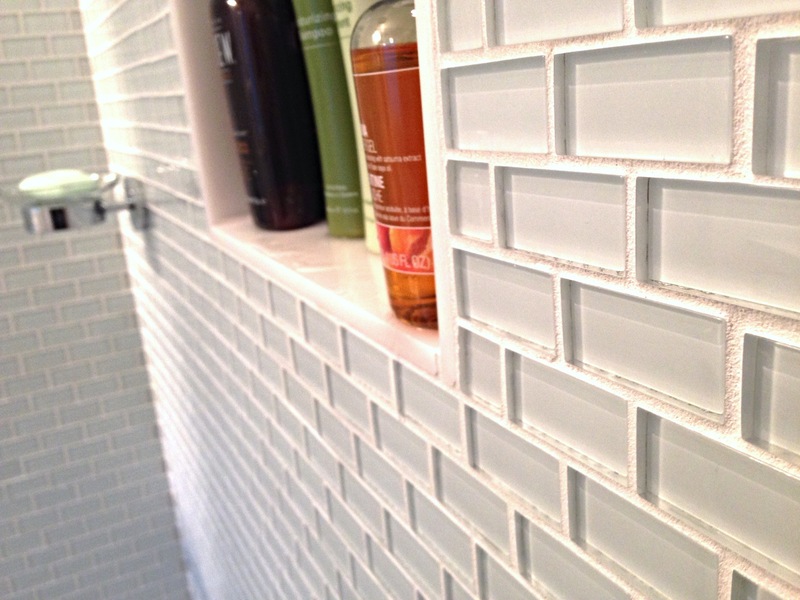 Among these tile ideas, which do you prefer? 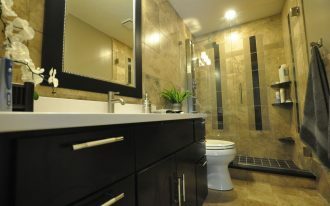 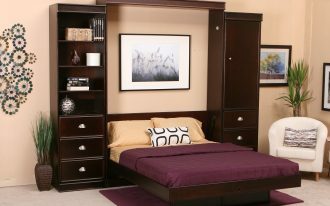 Be sure that your choice is based on your needs and personal taste.